Games for Change seeks to discover how games can impact education, healthcare, research, civics, social issues, and more! We attended the 15th annual Games for Change Festival this year. During the conference, we saw the best of the industry! Also, we presented during the conference! Therefore, we wanted to share our experience at the Festival. Anyone who missed our presentation on GBLxAPI can get information here, along with info on the projects presented alongside us. Our COO Stuart Claggett spoke about our revolutionary new learning analytics program at Games for Change. 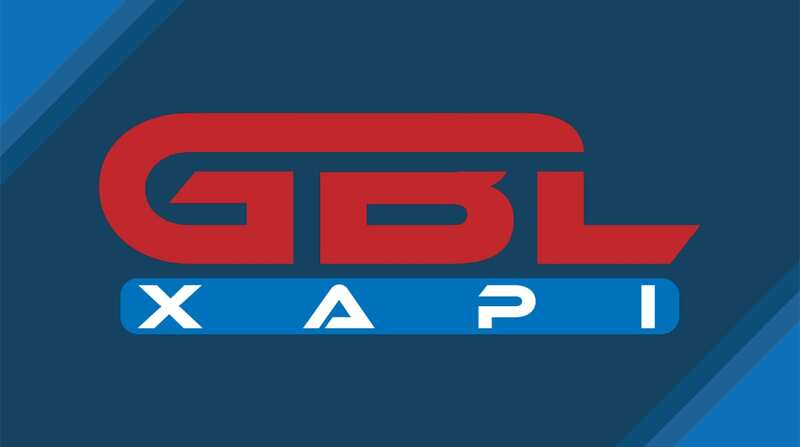 GBLxAPI has been in the works for years, funded in part by the National Science Foundation. Based off the xAPI standard, it recently positioned itself as the new community standard for K-12 learning analytics within the educational games and apps space. Natalie Gillard came to speak about her board game Factuality at the conference. Factuality is a 90 minute crash course on structural inequality via game. Through its board game structure, it seeks to make its players comfortable with being uncomfortable. Also, in combination with facilitated dialogue, it gives them deeper understanding of how structured inequality works. Finally, Ed Barton spoke about his company Curiscope. At Curiscope, they focus on using VR and AR technology to inspire a love of science in students. 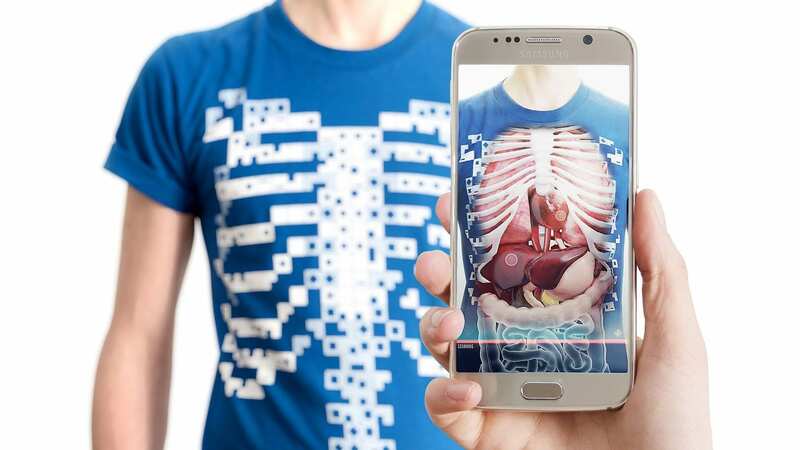 Virtuali-Tee combines wearable tech with AR to create a deep lesson into the workings of the human body. Thanks to anyone who came out to see us talk GBLxAPI in person! Hopefully we’ll be back at the Games for Change Festival next year. We had a blast both presenting and listening to the other presentations during the three days in NYC. However, the talented people who presented alongside us are only the tip of the iceberg. So many energetic and passionate people have entered this field. If you didn’t attend this year, consider buying a ticket for the 16th annual festival! Meanwhile, we continue to work on the analytics system and look forward to seeing how it will change the landscape of game-based learning. 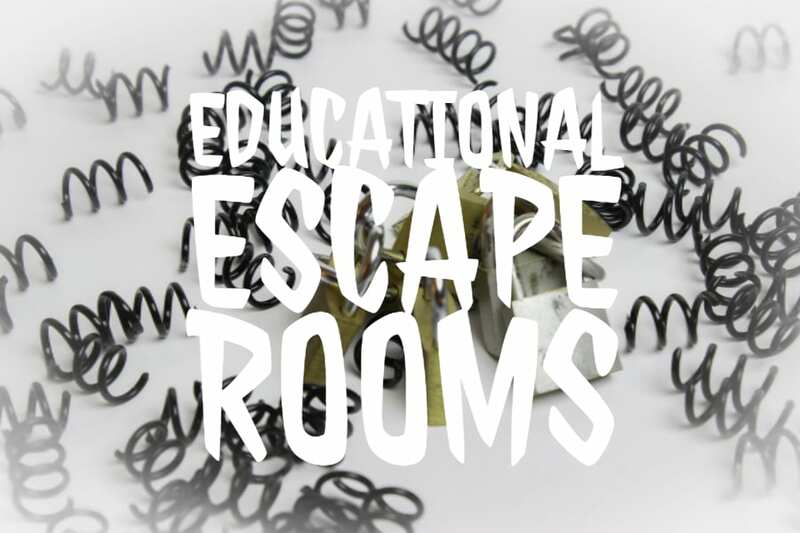 Educational Escape Rooms: Benefits, Examples, & More! Dig-iT! 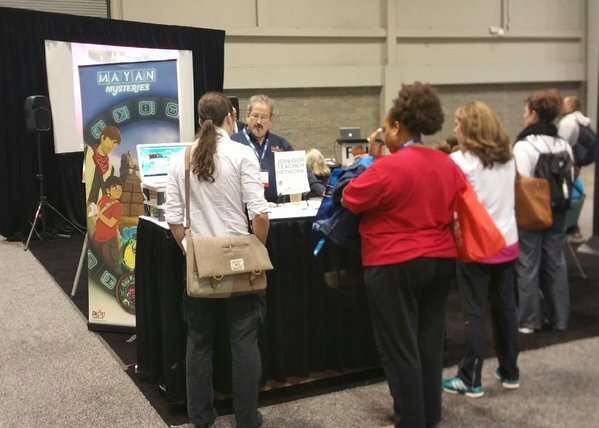 Games had a great showing at the recent National Council of Social Studies (NCSS) conference in San Francisco (November 17th-19th). Our staff presented on topics that are not only recent studio initiatives but also integral in furthering the field of game-based learning. Stuart Claggett presented the research we conducted with the National Science Foundation on creating a universal data reporting standard for games and digital learning experiences. He presented on the vision of a universal adoption of data protocols that would not only make it easy for games to report learning events to teachers but also the potential of a school or district to collect and amass all learning data in one location. This will increase the ability to compare and contrast the value of digital learning tools while protecting student data. Stuart had great follow-up conversations with game companies and school districts interested in student data privacy afterward. 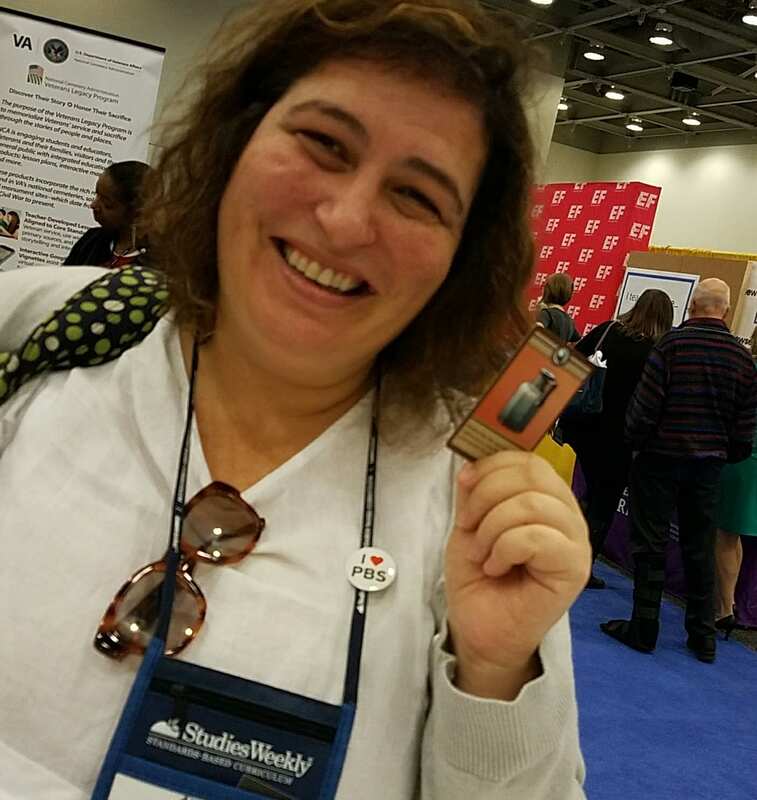 Elisa Bartolomeo-Damon presented about the power of object-based learning with ancient artifacts and with Dig-iT! Games’ video games. She demonstrated the “Describe-Interpret-Evaluate” process we not only incorporate into our games but also our supplemental curriculum materials. This was not only a great reminder to social studies teachers about how artifacts are primary sources but it also was an engaging introduction to our newly released Excavate Card Game. She inspired many teachers to head right to our booth afterwards to pick up their free deck of cards to practice object-based learning in a game format on their own. Chris Magnuson presented on a new concept from our studio of building a matrix of games to play in order to compare and contrast ancient world civilizations. The concept entails building a core game for aspects of each civilization like architecture, religion or technology and then customize each game to highlight the unique characteristics of each civilization studied. We had a small turn out (thanks to a Sunday morning slot) but the conversations afterwards about game-based learning were rich and insightful. NCSS had many booths that connected to American History and civics but we were surprised to learn that we were one of the only booths solely devoted to Ancient World History. Many teachers commented on how grateful they were to find rich game-based learning resources for this era of human history. As teachers played our Excavate! video games they repeatedly mentioned how our games would make the teaching of ancient world history fun and engaging. Teachers were impressed with the Excavate! video games but as we walked through our supporting curriculum materials with them their eyes widened as they saw concrete ways to incorporate our lessons into their classes. They saw that we thoughtfully created lessons that could be used verbatim to prepare students to play and also record their learning afterwards. But as we showed them our Excavate! Card Game as an extension of the video game and the curricular materials they remarked about how there were so many integrated materials to support student learning. We felt like infomercial sales representatives adding so much value with additional product…but wait there is more! We are proud of our Excavate! video game series as it challenges students to explore ancient world civilizations at their own pace, but we wanted to make sure that we build opportunities for students to review and demonstrate learning in a cooperative group setting as well. We created the Excavate! Card Game to facilitate rich review discussions among students which was not lost on our booth visitors as one of them remarked how it helped with student-to-student discourse. Dig-It! Games is super excited! This June 25 – June 28, 2017, Dig-It! 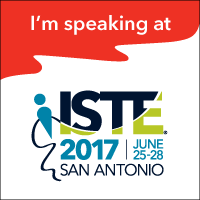 Games is traveling to the ISTE Conference in San Antonio, Texas! Our company will be presenting and participating in a variety of events. We are so excited to bring our games to the ISTE conference, which has been held in numerous U.S. cities every year for the last three decades, to excite teachers with the potential to heighten their instruction. We are slated to present, Become a Game-Based Learning Guru and are planning to attend numerous social events. ISTE began almost 40 years ago as a way for K-12 educators to network about changes in learning and to make the biggest impact for our students. Dig-It! Games feels that our mission to build fun, educational games for middle-school-aged students is directly aligned with the mission of ISTE. We know that learning needs to be fun and we design fun games that meet a variety of learners needs. By building digital games, we are building bridges from curriculum to learning in a safe, fun, engaging way. Come check us out on Monday, June 25th for our workshop that will teach instructors on the elements of game-based learning and learn how to evaluate games for their curriculum needs. You can also look for us at any of the gaming networking events Sunday, Monday and Tuesday night. Some events we are planning to attend are ISTE Game Night/LAN Party: Networking with Games, Online Learning Network Annual Meeting, Ed Tech Coaches Network Annual Membership Meeting, and EduMachinima Fest 2017. 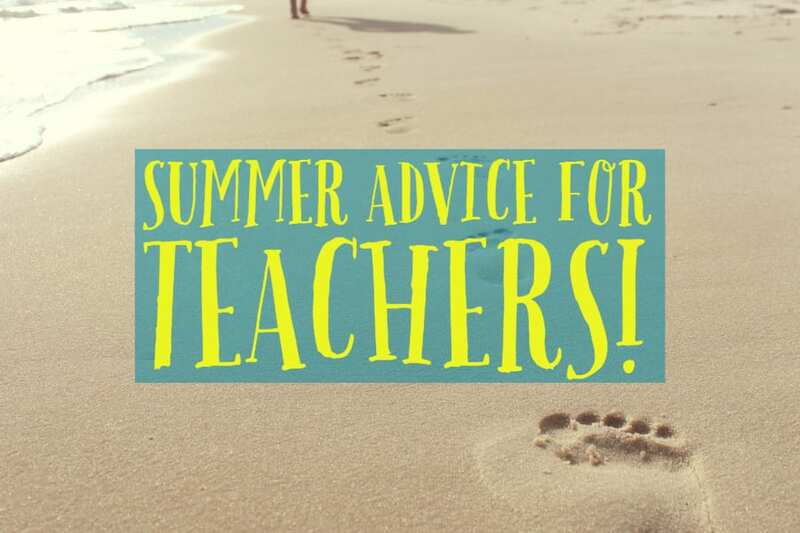 The ISTE conference is a great way to meet fellow educators that have a thirst for new knowledge and love technology integration in their classrooms. Come check us out and get some Dig-It! Games swag! The extremely popular Consumer Electronics Show wrapped up earlier this month in Las Vegas, Nevada. It’s always exciting to bring the best and the brightest in technology to one place to show off their new technology. So while it’s amazing to look at the self-driving cars and the super-thin TVs, here in the studio we love looking at learning gadgets. One of the biggest goals in any educational setting today is including more STEM (Science, Technology, Engineering, Math) courses. Data from the U.S. Bureau of Labor Statistics (BLS) say employment in occupations related to STEM is projected to grow to more than 9 million between 2012 and 2022. As we know at Dig-It! Games, one of the best ways to engage students in learning is with games. The biggest hits at CES this year seemed to revolve around robots and programming. 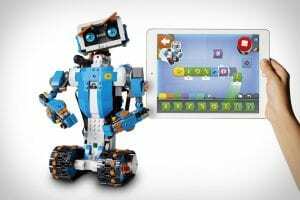 Lego came out with Boost, a more simplified version of Mindstorms, where kids as young as seven can follow the kit and build robots or castles and then make them move. Another company, Circuit Cubes, actually works with certain lego kits and challenge kids to learn about engineering electronics. Players learn about magnets, batteries, and currents while creatively playing. Another one of the hottest toys for the last few years has been drones. 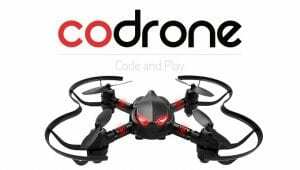 The company RoboLink came up with CoDrone where kids can program their drone to do amazing things. According to their website, kids can program the drone to follow them, engage in laser fights, go through a maze, and more. These toys go right along with Dig-It!’s idea that learning and fun go hand in hand. Kids can build, be creative, have fun and learn all at the same time. Another important aspect that I think we will see in the future is that kids who learn these skills from one toy will realize how easy it is to transfer to another toy. They are flexible with their skills and able to adapt to different toys which will be extremely helpful as they get older. Dig-It! Games believes in the power of STEM and the importance of introducing students to these fields through engaging games. We have recently released Exotrex which is a science adventure game for middle school students that reinforces chemistry and planetary science as students aim to save humanity. Sound like a tall order? The game itself is fun, but preparing the next generation to meet our nation’s need to for STEM-based workers is the real challenge! 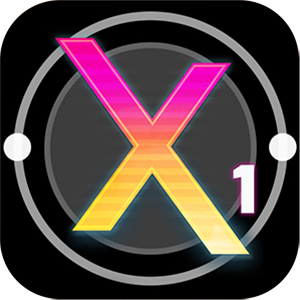 Check out Exotrex today and join our efforts to prepare students for the future, one game at a time. 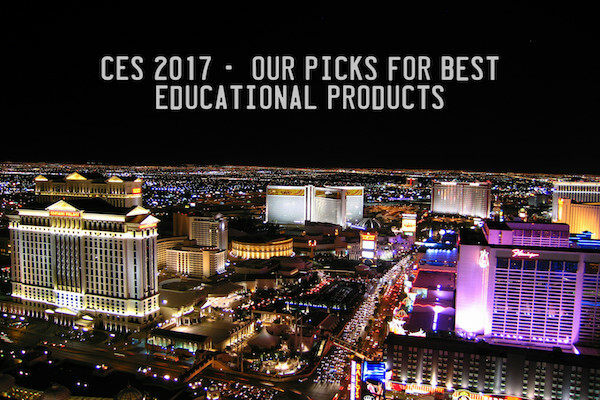 Comment below and let us know what your favorites were from CES. 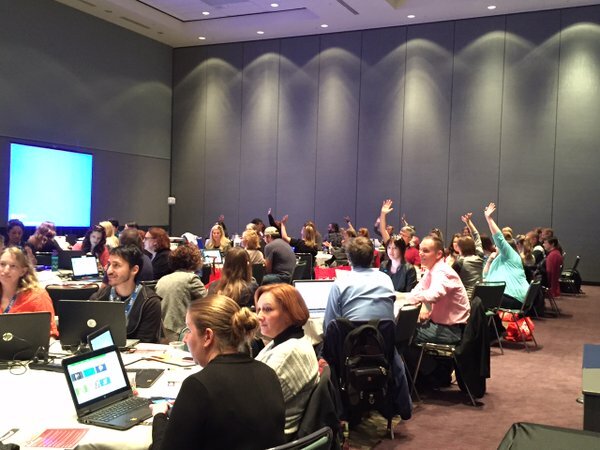 We were happy to have our CEO, Suzi Wilczynski present to over 175 educators at the FETC 2016 Game Based Learning Workshop this year. For those who could not attend, here is a summary set of slides here to share with you. 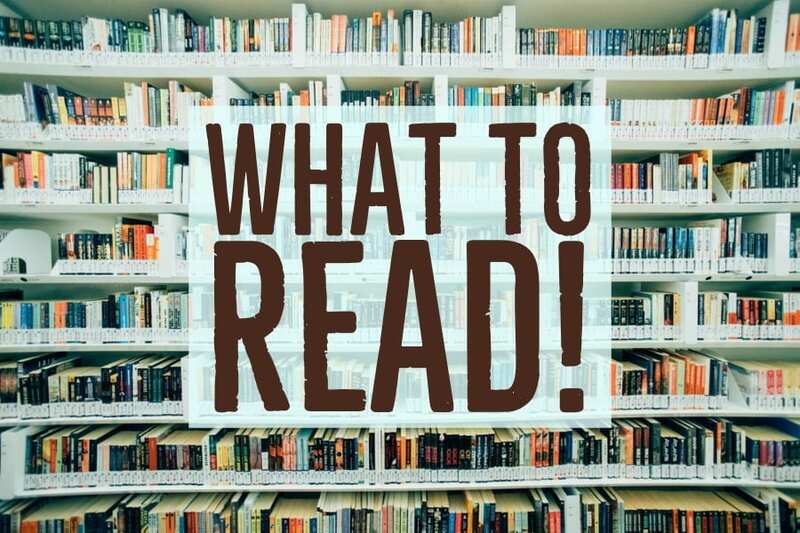 By reading through these, you should gain a basic understanding of game based learning and its benefits. 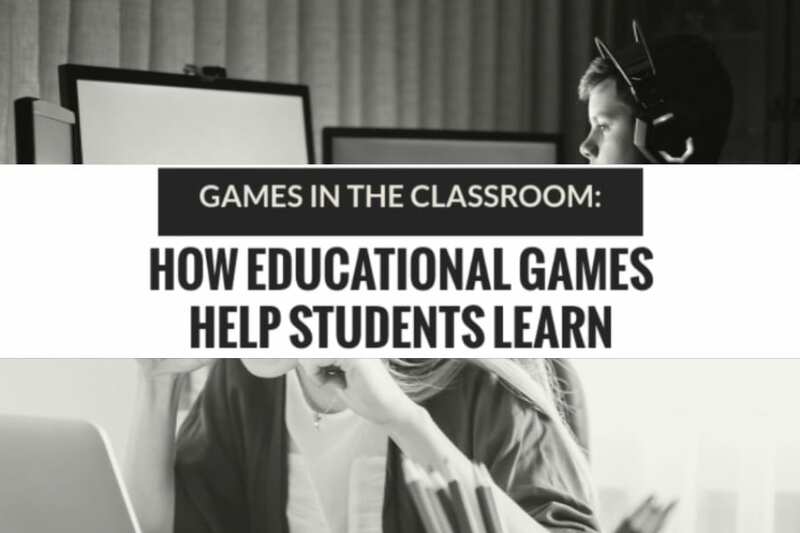 The slides outline the key features of game based learning and how they can be used effectively in the classroom. Based on research, the positive effects of game based learning in the classroom is undeniable. However, this is only when educators know how to use the games. Through effective implementation, game based learning can help students grow, explore, and experiment. The Keys to Success defined here should give teachers a good start in figuring out how game based learning could work for them! Should you have any questions about Game Based Learning, please feel free to reach out to us. We love hearing from interested parties and answering questions about how games can be used in education. If you want to know more about our products, check out our social studies series Excavate! where students are put in the shoes of archaeologists or our STEM games ExoTrex and ExoTrex 2 where students must investigate other planets with the goal of finding a new home for humanity. Our full game library can be viewed on our Games page. 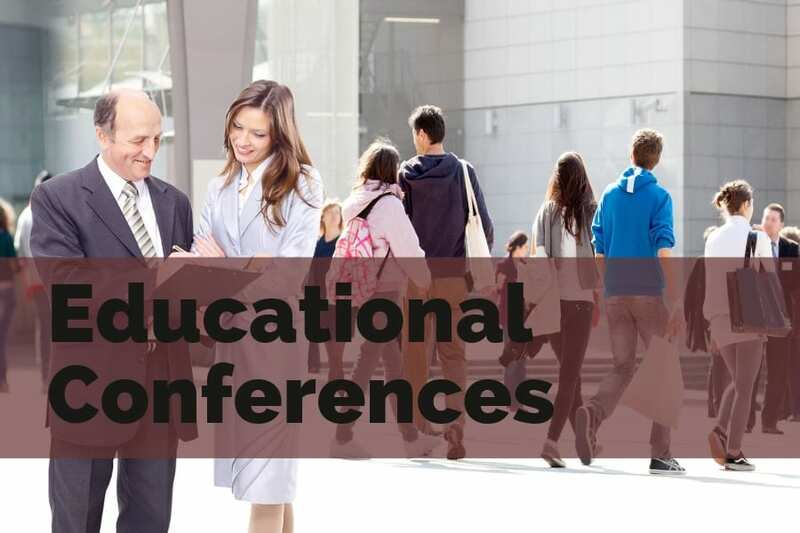 If you want to know more about the Future of Education Technology conference, check out their website to learn about their history, goals, and more. Thanks to everyone who came to see Suzi speak this year! We had a great time at FETC. Dig-It! Games joined nearly 10,000 education leaders and tech experts at the 38th annual Future of Education Technology Conference (FETC). From our participation in an exclusive Game-Based Learning Summit to the Education Arcade on the show floor, we loved sharing our games and insights. As part of the GBL Summit, Suzi Wilczynski, Dig-It! Games’ Founder and CEO, led a discussion on important features of game-based learning, including how to make it easier to find, evaluate and utilize games in teaching. GBL Summit attendees also took place in a 3 Digits competition and found out more about Dig-It! Games classroom resources. Dig-It! Games also offered hands-on demos in Exhibit Hall’s Education Arcade. Thank you to all the educators, FETC and our GBL Summit partners for a great conference! The Dig-It! Games team is heading to Orlando next week to join teachers, administrations and other educational technology advocates at the 38th annual Future of Education Technology Conference (FETC). On January 12, Dig-It! 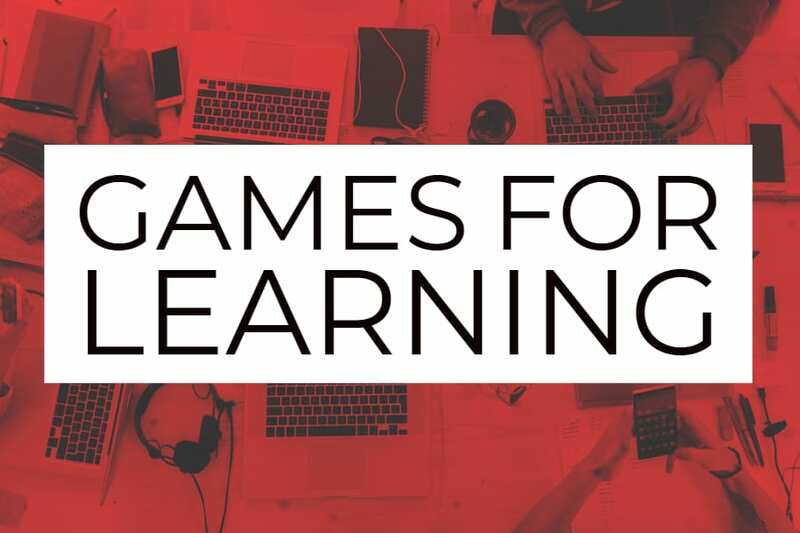 Games is partnering with FETC, BrainPOP and the Learning Games Network on the Game-Based Learning Summit, a day-long professional development session on integrating game-based learning in the classroom. As part of the GBL Summit, Suzi Wilczynski, Dig-It! 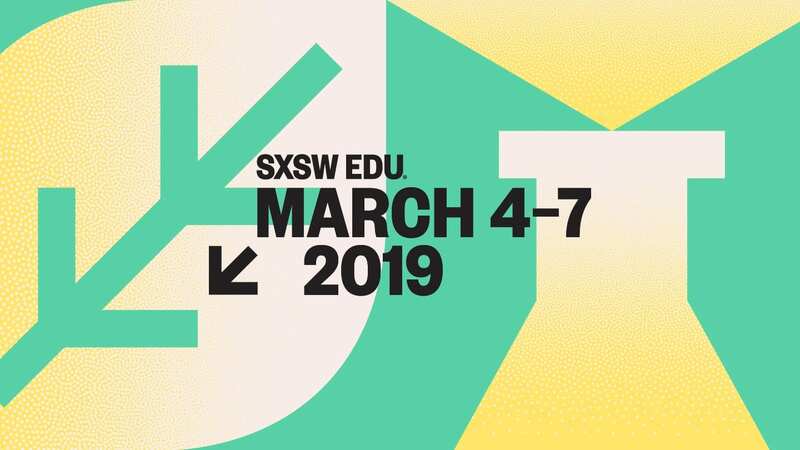 Games’ Founder and CEO, will lead a discussion on important features of game-based learning, including to how to make it easier to find, evaluate and utilize games in your teaching. She will also highlight the Dig-It! Games Teacher Network, its benefits and how attendees can get involved! Dig-It! Games will also be a part of the Maker’s Space in the FETC Exhibit Hall January 14 and 15. 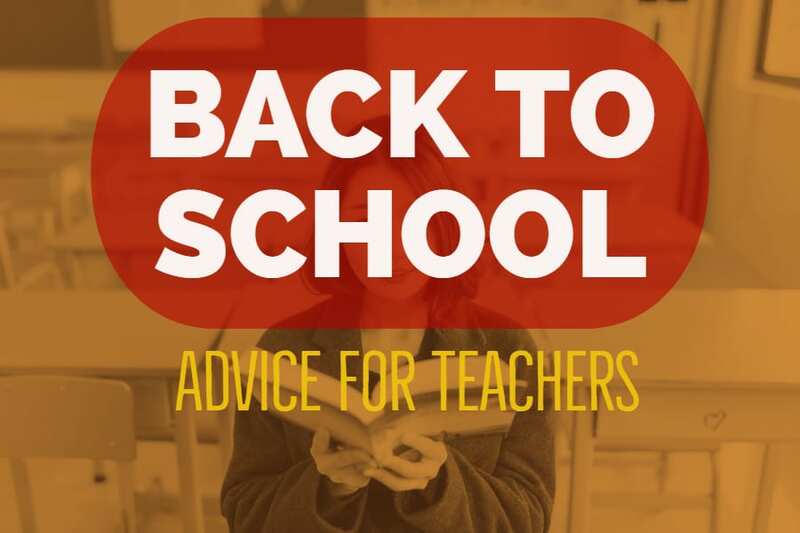 Come meet the team, play games and sign up for our Teacher’s Network. Not attending FETC? Follow us on Twitter and Facebook for updates from the GBL Summit and FETC.